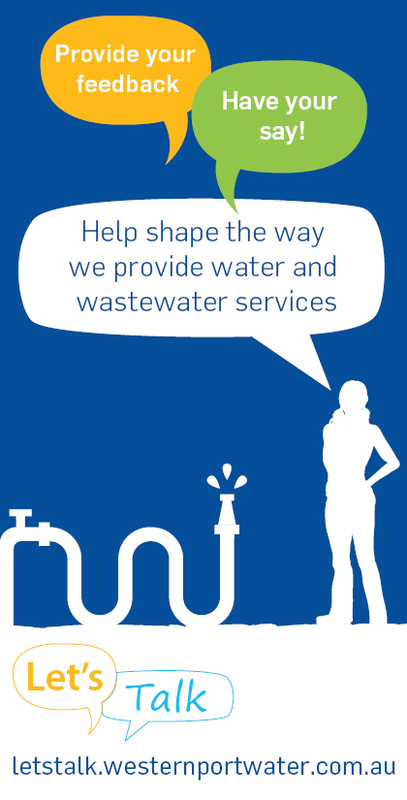 Westernport Water is seeking expressions of interest from customers that would like to contribute to an open discussion on prices and tariff options guaranteed service levels, major projects, drinking water quality, recycled water and our response to climate change. Every five years water corporations are required to submit a proposal to the Essential Services Commission, which ultimately determines the maximum prices that can be set for water and wastewater services. These workshop discussions will help shape the future pricing direction of water and wastewater in the region. Each participant will receive a complimentary meal and a $50 Bill Credit or $50 VISA Debit Card. Please note that places at the workshops are limited. Child Minding - please specify below the number, and ages, of children requiring child minding if requesting the Cowes 10am - 1pm session E.g. 2 children. Ages 6 months & 2 years. 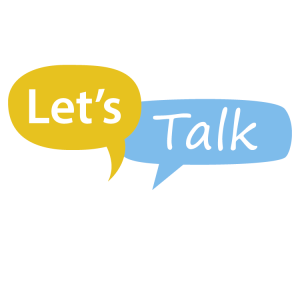 Join our Let’s Talk Community!